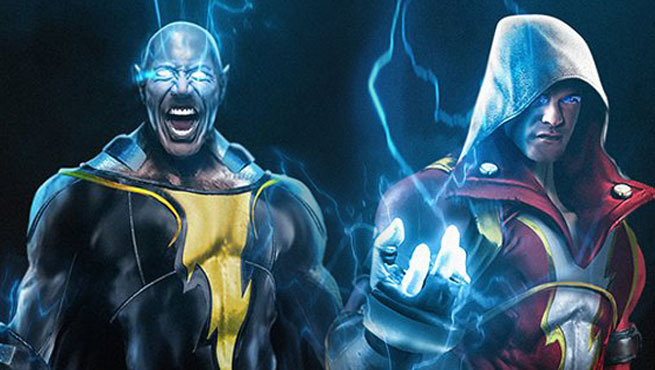 DC is much better conceptually than Marvel Comics, plus Dc is older than Marvel and quite rich in content. 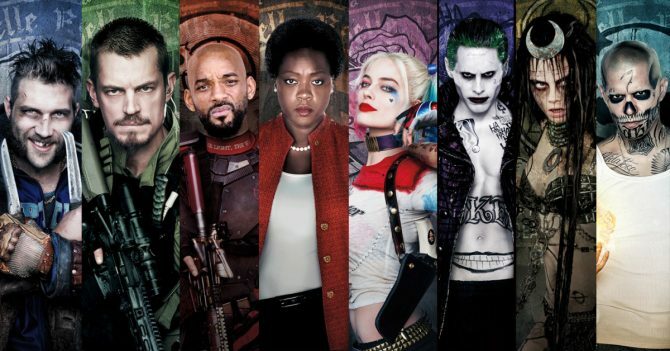 In fact, if even 10 percent of the fortune that DC possesses can be translated onto the silver screen by Warner Brothers, they would have one heck of a task to count the money they would make at the box-office. 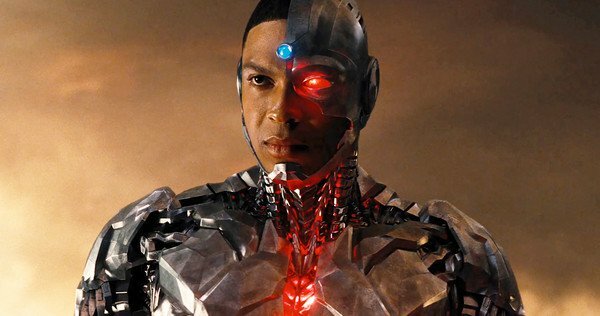 WB Studios are trying their level best to redeem what they have done. Every year they come out with several new DC movies. Most of these films get mixed reviews but it looks like the sun will finally shine on them. Green Lantern Corps was announced in 2014 and, as of Geoff Johns’ recent role switch at DC, will be penned by the longtime comic writer. Described as DC’s response to Marvel’s Guardians of the Galaxy, the film is set to focus on two prominent Lanterns: Hal Jordan and John Stuart. 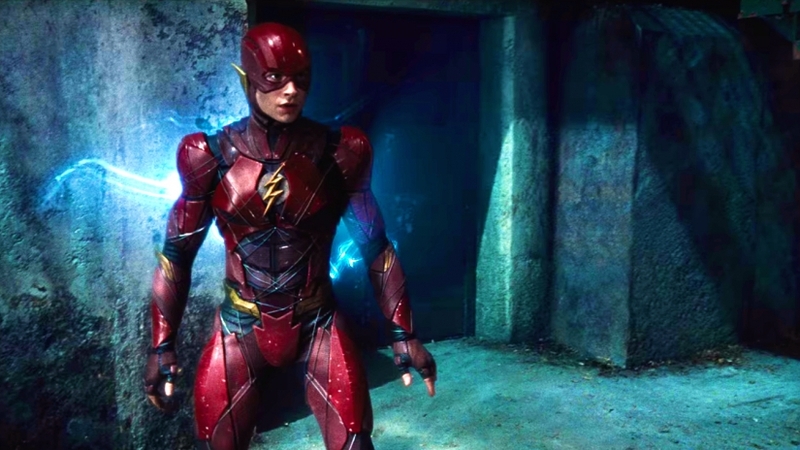 Flashpoint follows Barry Allen as he travels back into time to save his mother, returning to a world so dramatically different that the Justice League doesn’t exist. As of now, it’s not certain how closely the movie will follow the storyline of the original comics. 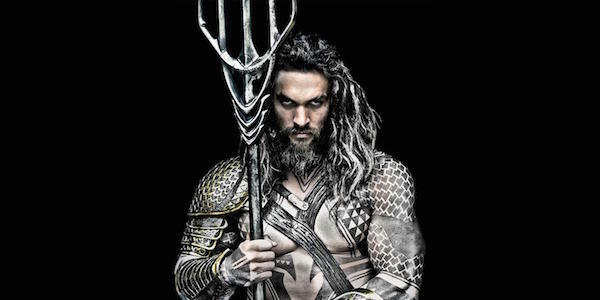 Aquaman wrapped up production in October 2017 and, thanks to a gargantuan amount of special effects to complete, will only be done by the end of this year. 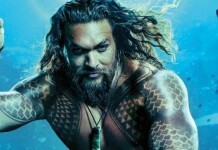 Directed by James Wan (Saw, Insidious), the film will follow Jason Momoa’s Aquaman after the events of Justice League, as he returns to the underwater kingdom of Atlantis and is caught in a war between the surface dwellers and his own people. 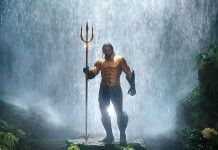 Starring alongside Momoa is Amber Heard as Mera, warrior princess of neighbouring undersea kingdom Xebel; Patrick Wilson as Ocean Master, Aquaman’s corrupt half-brother; and Yahya Abdul-Mateen II as Black Manta, a ruthless treasure hunter and mercenary. Nicole Kidman plays Aquaman’s mother, Atlanna. A sequel to the highly successful Wonder Woman movie is in production. 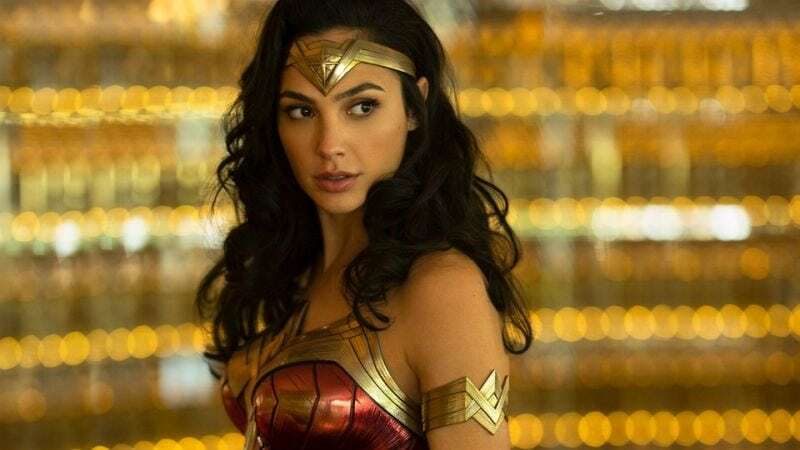 Dubbed Wonder Woman 1984, the film will be set in the 1980s with a prominent Cold War atmosphere. Gal Gadot reprises her iconic role as Wonder Woman, with Patty Jenkins directing and collaborating on the script with Geoff Jones and Dave Callaham. In March 2018, Kristin Wiig was confirmed to join the cast as Cheetah, one of Wonder Woman’s primary villains, a British anthropologist who stumbles into the lost city of Urzkartagan in the middle of an ancient ritual and becomes the avatar of their cheetah god. Matt Reeves was announced as director in February 2017 and the project was officially entitled The Batman. 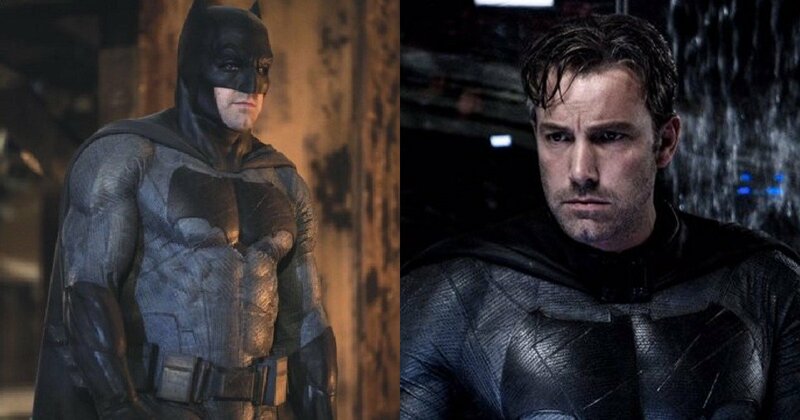 In July 2017, he confirmed that he scraped Affleck’s original script, which involved Joe Manganiello as Deathstroke, and was reworking it from scratch. 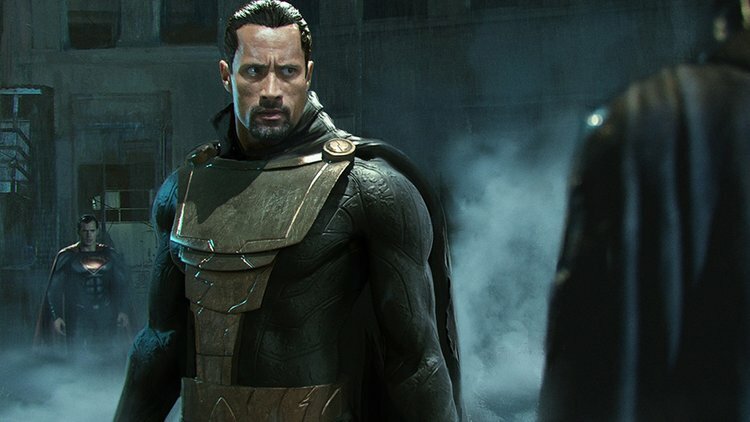 Reeves has not said whether or not Manganiello is still involved with the film.